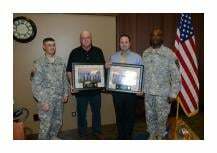 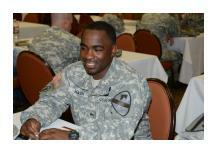 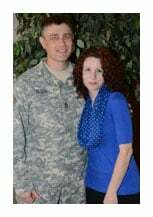 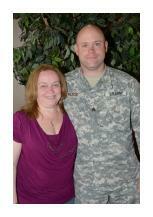 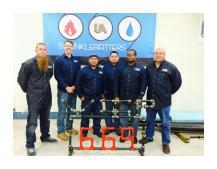 Learn how the UA VIP Program is easing the burden of transition from the military. 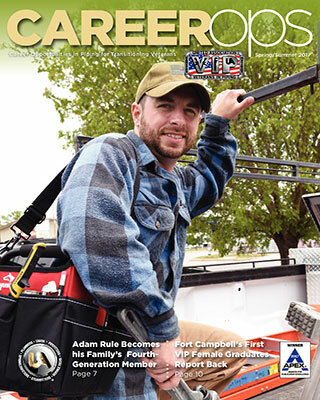 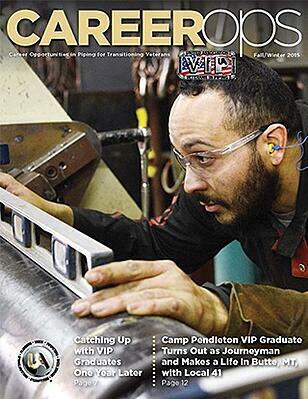 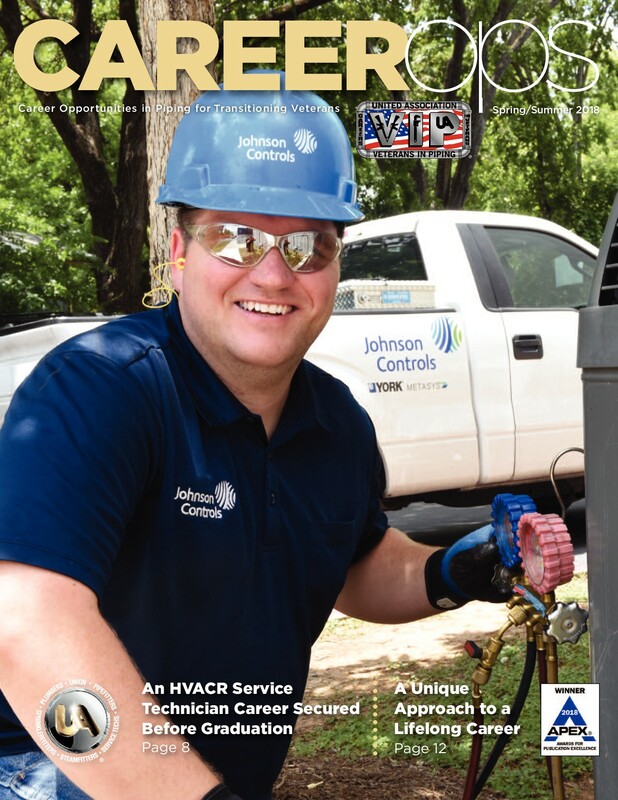 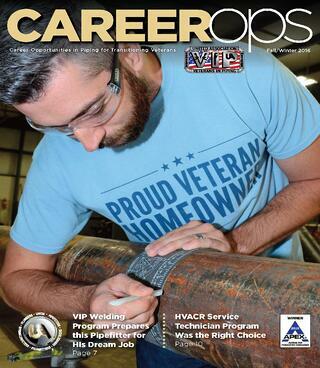 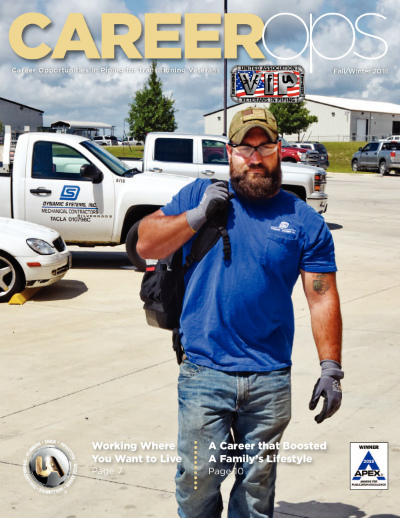 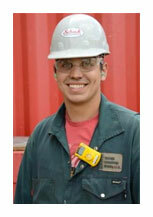 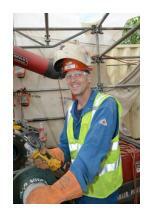 CareerOps: Career Opportunities in Piping for Transitioning Veterans is a bi-annually published magazine that highlights the successes of our Brothers and Sisters that have completed the VIP Program. 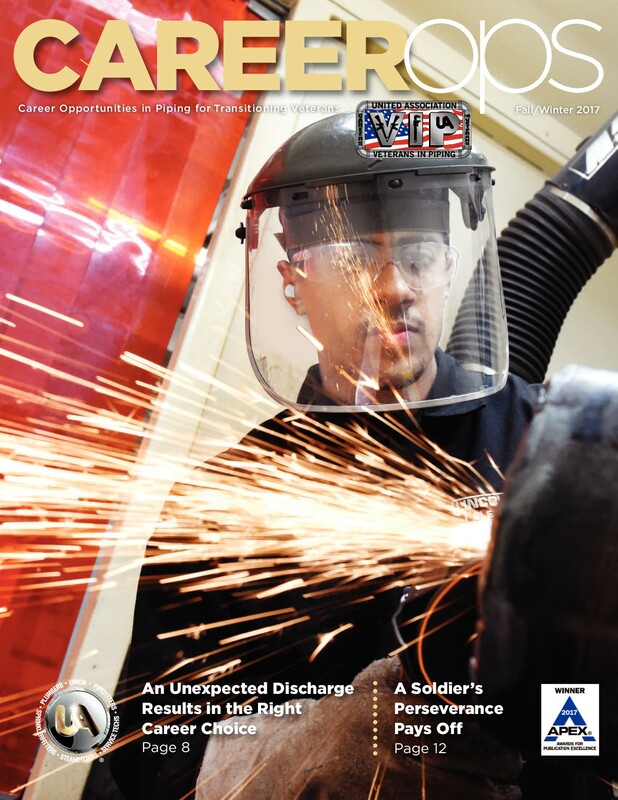 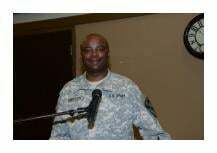 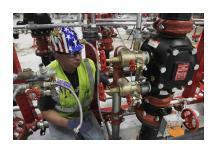 We encourage you to view the following digital files of the latest editions.